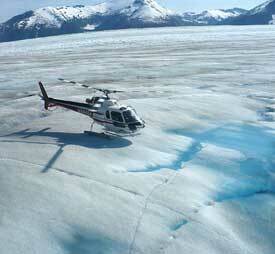 For a 20-25 minute glacier landing, we have three options in Juneau and one in Skagway. 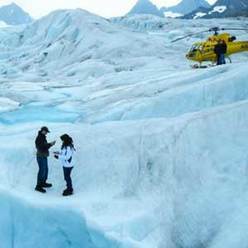 For those who would like to stay longer, we also have helicopter trips with 1,2, or 3 hours on glacier (scroll down) and also the chance to ride an airboat across the face of the Taku glacier before stopping for the glacier landing after the boat trip. By request; please call or email for availability. Which helicopter trip is right for you? 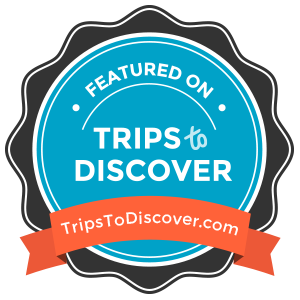 All of the trips are excellent and the difference is mainly in the flight path, the glacier that you'll visit and optional upgrades. 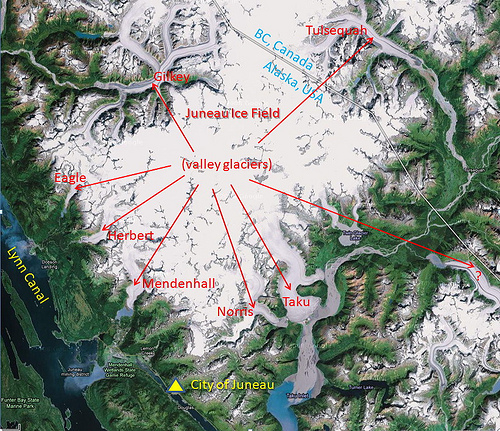 The Norris glacier trip is a premium as you have slightly longer flightseeing path and will fly over the Taku glacier -- the largest on the Icefield, over 5 miles wide at its base and the only tidewater glacier on the Juneau Icefield. 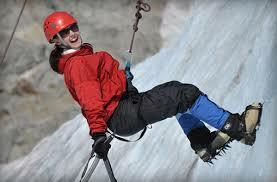 It is also possible to upgrade to double the flight time with two landings deep in the Icefield. The Mendenhall is the original trip and is a classic, flying over the Mendenhall lake and up past ice falls and waterfall. It is possible to upgrade to a double landing (pilot's choice). On both tours, lap children (under 24 months) are permitted to fly with a parent at no charge. The Herbert is a smaller glacier that results in dramatic formations and pools. Your pilot-guide chooses the landing that is most interesting and beautiful for the day.